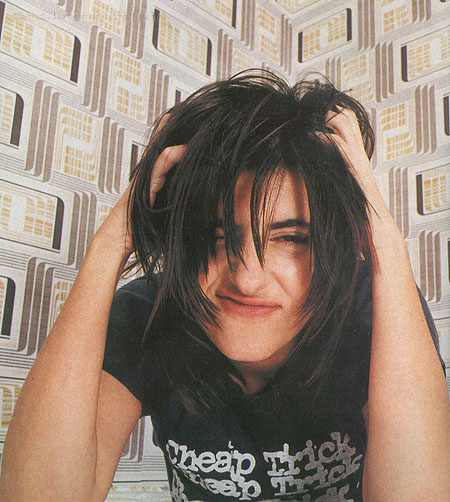 Happy Birthday Justine Frischmann! Justine is probably best known as lead singer of the UK band Elastica, and Damon Albarn’s (Blur) long term girlfriend (she and Damon split-up in 1998). In 1989 Justine was dating Brett Anderson and together they formed the band Suede. She left the band in 1991. In mid 1992 she and ex-Suede band-member Justin Welch decided to form a new group. After settling on the name Elastica they released their first single, “Stutter,” in October 1993. Soon after the release of their second album, The Menace, Elastica announced an amicable break-up in 2001. From 2002-2003, Justine collaborated with her friend and flatmate M.I.A. co-writing songs for her first album Arular. Justine moved to Boulder, Colorado in 2005, where she studied visual arts at Naropa University. She now lives in San Rafael, California with her husband, who is a professor at the University of California-Davis. Today we have a live recording of the song Vaseline by Elastica. This performance is from John Peel’s radio show on the BBC in August 1993. The wait is over! The Tullycraft tribute Wish I’d Kept A Scrapbook is officially available today. The album features 21 amazing indiepop bands from the US, UK, & Australia including: Math and Physics Club, Darren Hanlon w/ Rose Melberg, Fishboy, Hot Lava, Bunnygrunt, Casper & the Cookies, and many more! This limited run CD will be made available while supplies last from Unchikun Records, Darla Records, and Amazon. 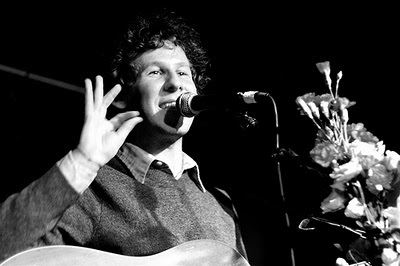 Today we have Every Little Thing performed by The Medusa Snare (formerly Manhattan Love Suicides). Enjoy! 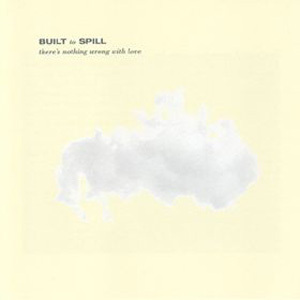 On this day in 1994 Built To Spill released their second full-length album, There’s Nothing Wrong with Love on Up Records. In my opinion this is their best album, and I think a lot of people would agree with me. As much as this second album is loved, I think their debut album is somewhat overlooked. Today we have the song Nowhere Nothin’ Fuckup from their debut album, Ultimate Alternative Wavers released on C/Z Records in 1993. 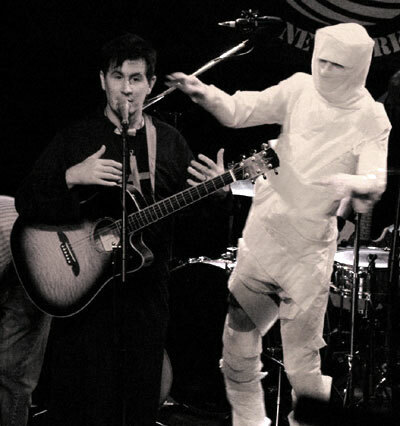 On this day in 1996 the Mountain Goats performed at the Tokyo Rose Sushi Restaurant in Charlottesville, Virginia. Today we have a live recording of The Bad Doctor by the Mountain Goats from 1996.